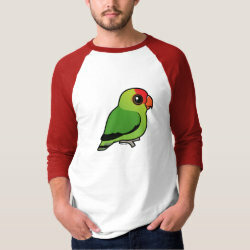 Black-winged Lovebirds are the largest birds in the lovebird family. 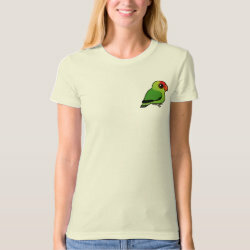 These little parrots are also known as Abyssinian Lovebirds. 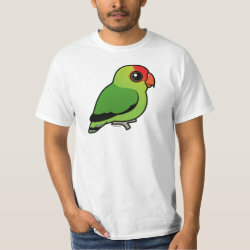 Only males, like our cutie here, have red faces; females have green faces. 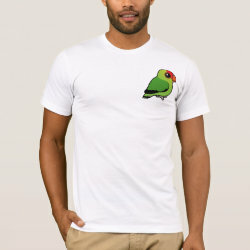 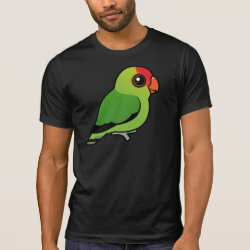 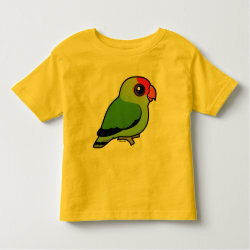 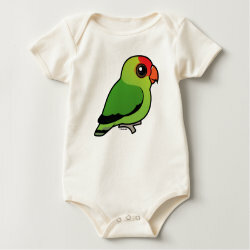 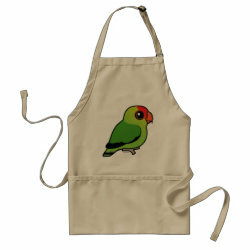 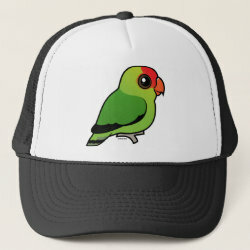 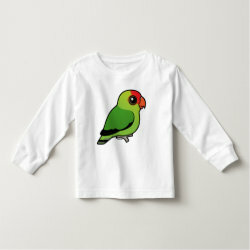 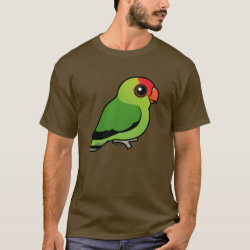 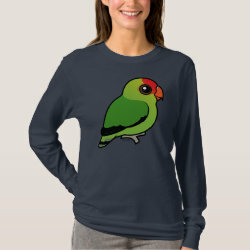 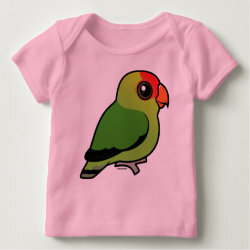 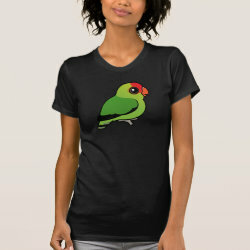 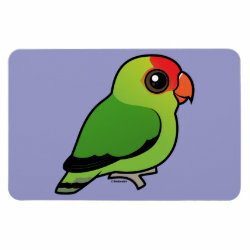 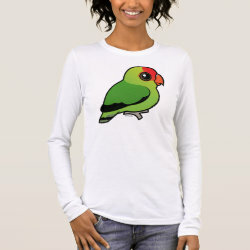 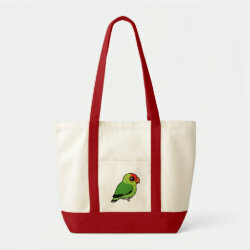 This is our totally cute Birdorable version of the Abyssinian Lovebird!